Chiltern 68011 passing Princes Risborough. 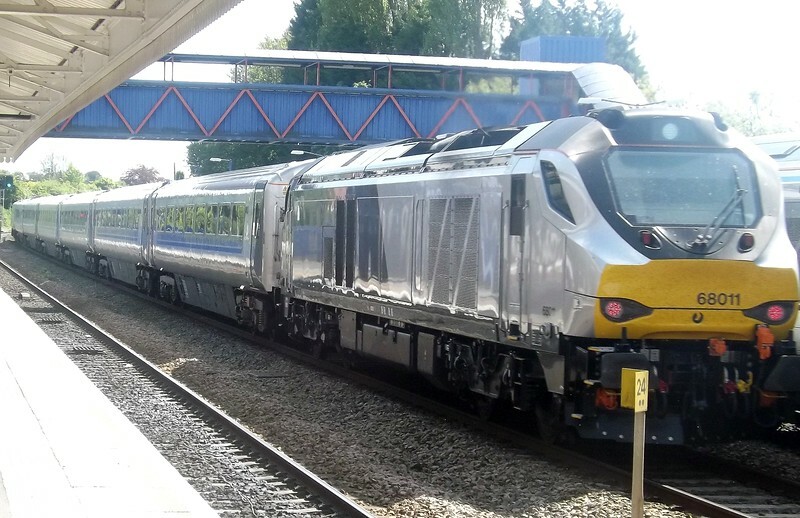 Chiltern Railways new class 68 no. 68011 passing through Princes Risborough with a Marylebone express, 16/05/2015.